Thanks so much Rebecca! I’ll be pulling great quotes from this for months. Time to get this record around a bit more. Lord knows I been slackin’. What were they paid with? 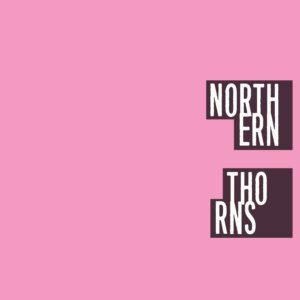 You Never Know is now available to buy on the Northern Thorns BandCamp page. 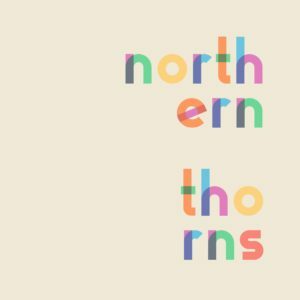 CDs on the way soon! As mentioned in a previous post, we have a show on the books, having jumped on a bill with touring band Brothers Gow at High Dive October 2nd. 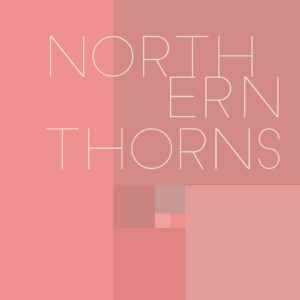 Still waiting for the third act on the bill at this writing, but very much looking forward to getting Northern Thorns on stage next month before a 2-week spate of shows I took with another group at The Triple Door. Matthew Lavoie found me through this very website because I was nerding out and blogging about my favorite band Orchestre Kiam. 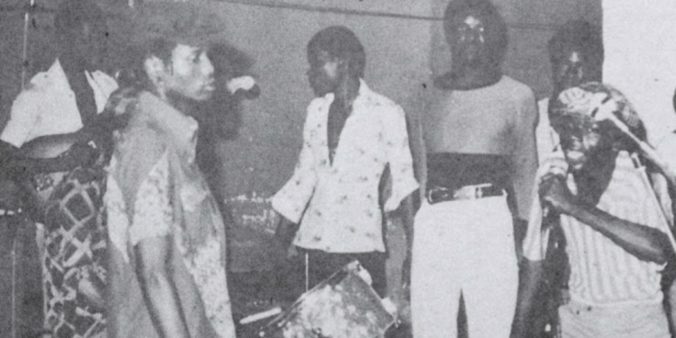 We had some correspondence on the band (which was wonderful, as I often feel I have no peers regarding this matter), and I’m proud to have contributed some info and recordings to his comprehensive history of the great 70s Kinshasa band Orchestre Kiam. Check out this Afropop Worldwide post on Lavoie’s work and the band. Be sure to click all the links, and if you like classic Afropop and soukous music, check out the free ZIP downloads. I know I’ve sat on this album for months longer than was necessary. 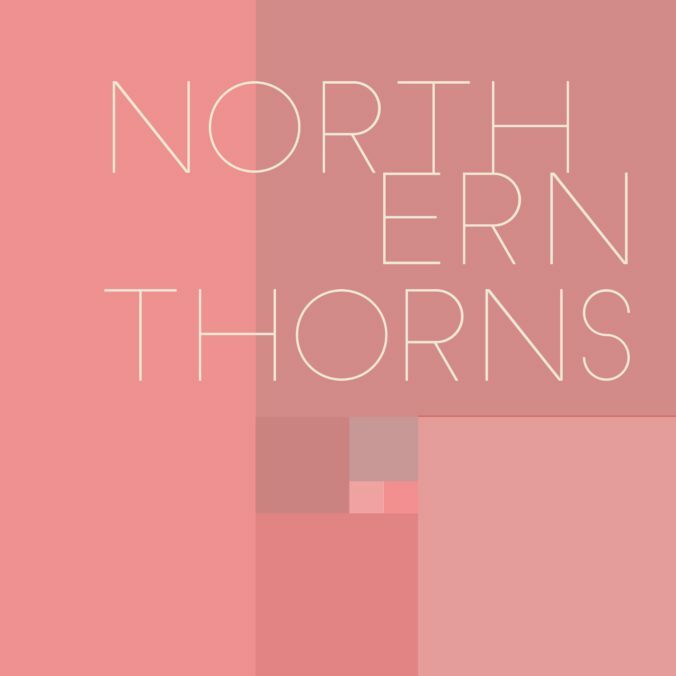 Really it was all about album art and title, and laziness. But I’m pleased to report that the art is finished and I’ll be ordering CDs in the next day or so! Hoping to have them to give out to all alumni and start selling by the end of September.